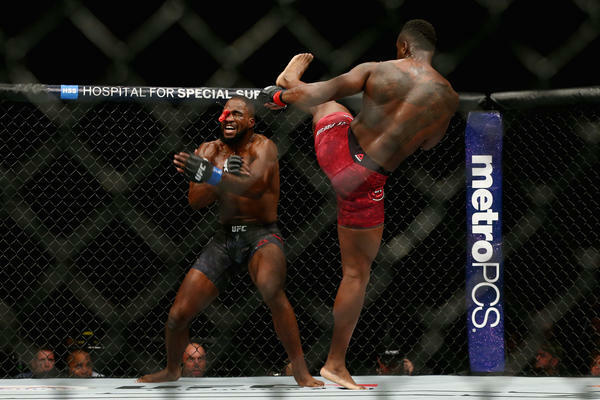 Ovince Saint Preux has done it again. Yushin Okami had never been submitted through the 45 fights in his career, but “OSP” had no care for statistics. The light heavyweight set the trap for Yushin Okami and Okami walked right into Saint Preux’s tight Von Flue Choke. 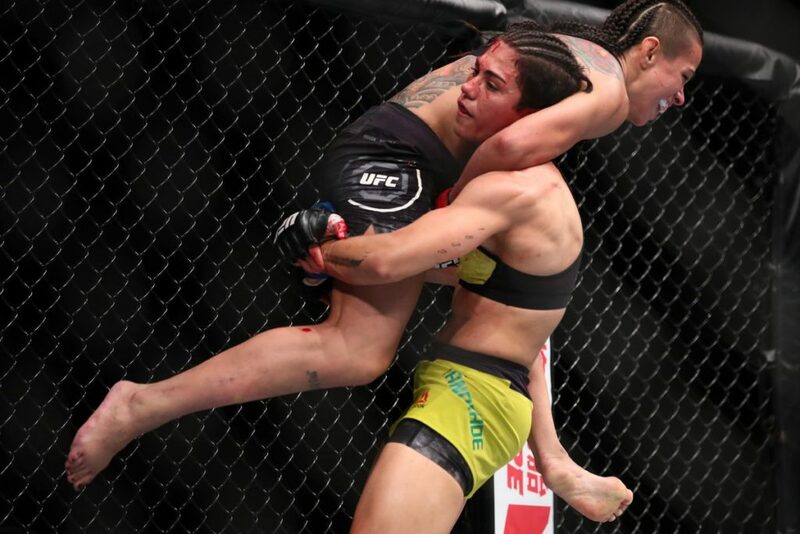 Okami is the third person to fall victim to a Von Flue Choke from “OSP” and the fifth person ever in the history of the UFC to be submitted with the choke. 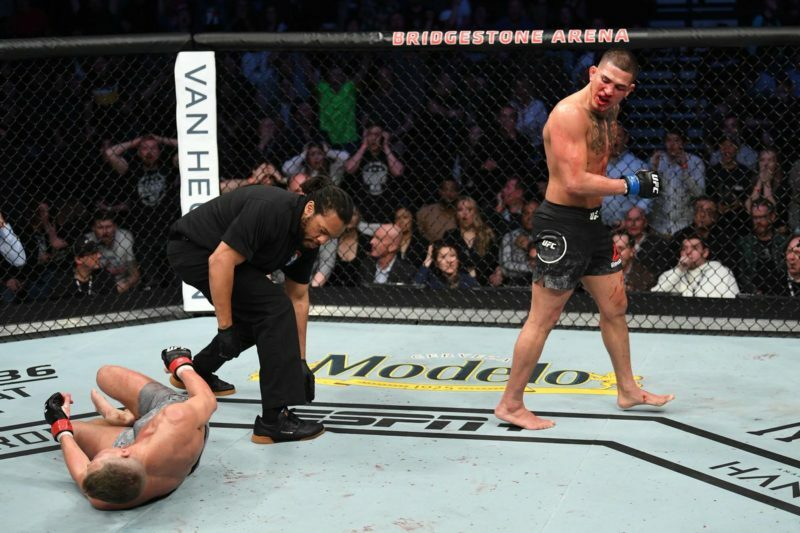 Surprisingly, this fight was also the second fight in UFC history in which there were no significant strikes attempts. 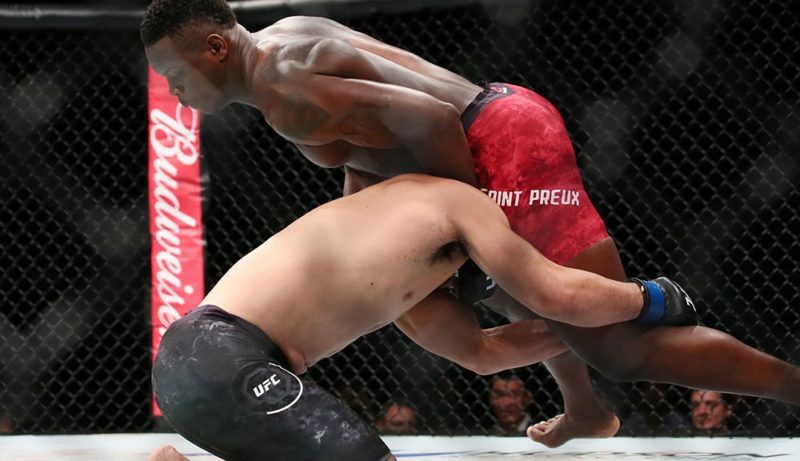 Saint Preux moves to 21-10 and is now on a two-fight winning streak, which is a much-needed bounce back after losing three consecutive fights to Jon Jones, Jimi Manuwa, and Volkan Oezdemir. 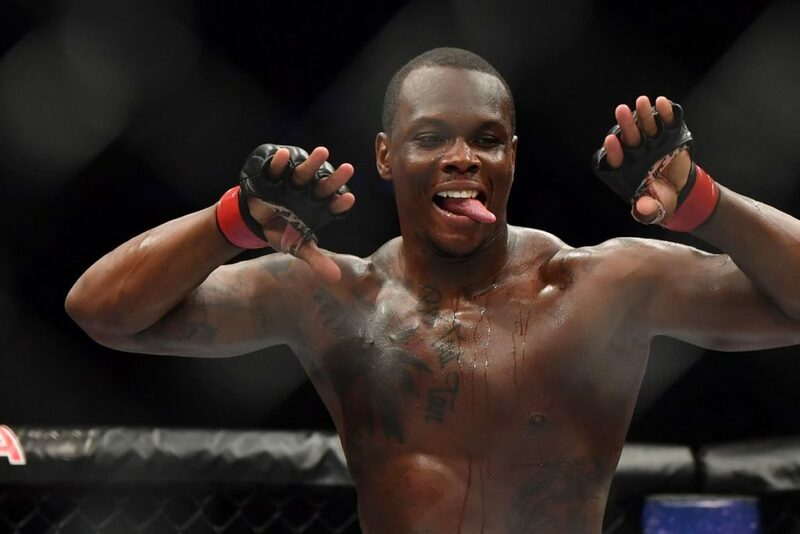 Ovince Saint Preux was rewarded with a Performance of the Night bonus for his efforts at UFC Fight Night 117. 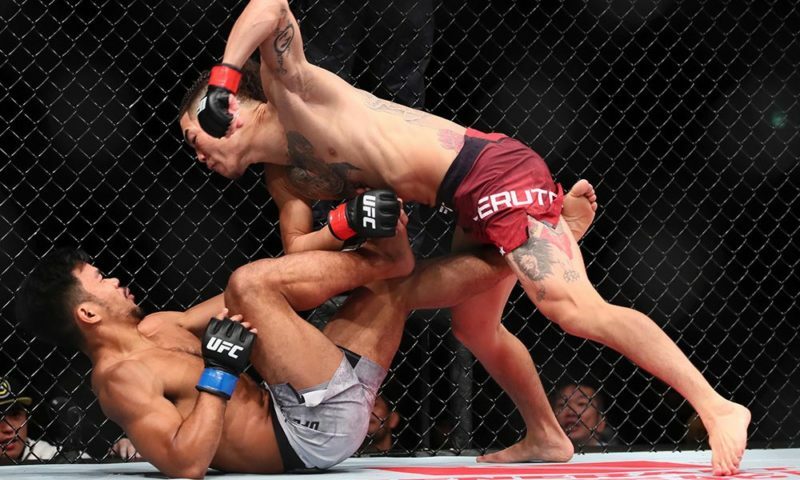 Yushin Okami immediately shot in for a deep double leg takedown within just seconds of the fight commencing. As soon as Saint Preux sprawled, Okami pulled half guard and had instantly turned this fight into a grappling match. For Okami, he was supposed to be comfortable here. However, the 205lbs of muscle that was now on top of him proved to be more problematic for the Japanese fighter than expected. Yushin Okami clearly hadn’t watched any tape on Ovince Saint Preux as Okami attempted a guillotine from the bottom, effectively setting up Saint Preux’s renowned Von Flue Choke. As soon as “OSP” felt the arm around his neck, he proceeded to pass into side control and apply pressure to the neck of Okami. Okami was asleep within seconds. Ovince Saint Preux’s Von Flue Choke is nasty. 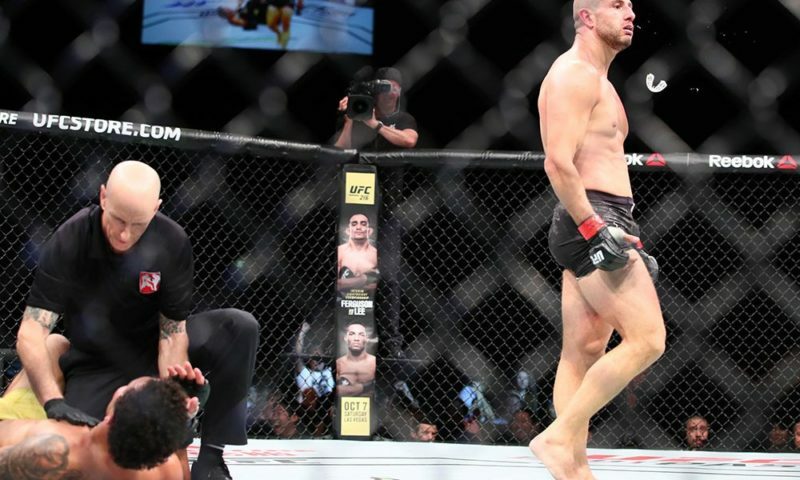 It was a memorable ending to a fascinating card in Japan. Ovince Saint Preux is the real Von Flue. There’s not really much more to say. 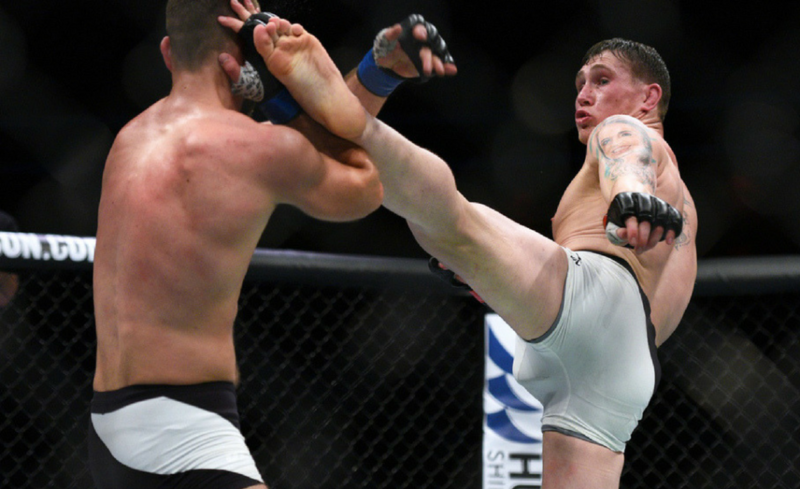 He shouldn’t be competing at light heavyweight. Okami has recently been competing at welterweight and this leap up to light heavyweight was a two-division jump. 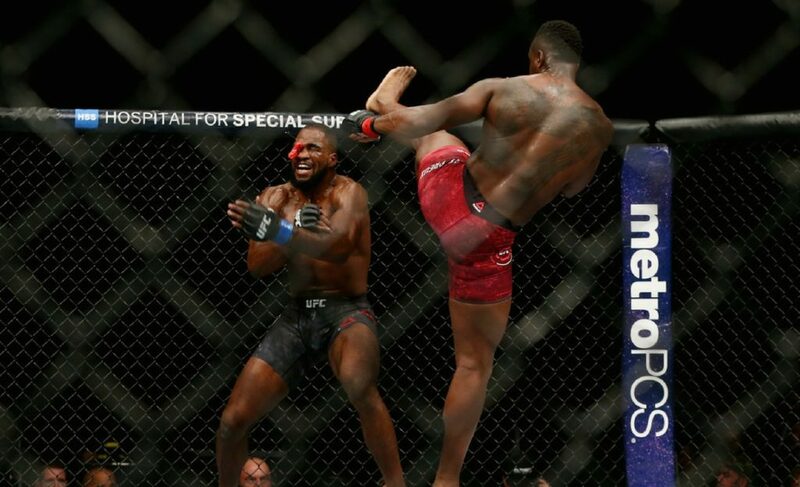 Yes, the fight was on short notice, but realistically, he was no match for Ovince Saint Preux.